Large format. This print originally sold for $400. 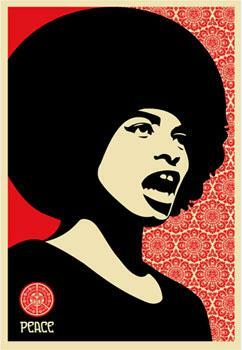 It was also released in a small version (available only in a special set): Angela Davis Small.